The Sony Ericsson Xperia ray is a great smartphone announced in June 2011 and released in August the same year. It has a lot of interesting features, a futuristic design and hardware similar to other 2011 Xperia devices, all in a very small package. Whenever you encounter some problems with this device, forget your SIM code or wish to give it to someone else, it is important to appeal to a great process called hard resetting the Sony Xperia Ray to factory soft. Follow this tutorial that will guide you through all the necessary steps to restore your phone to its initial glory. 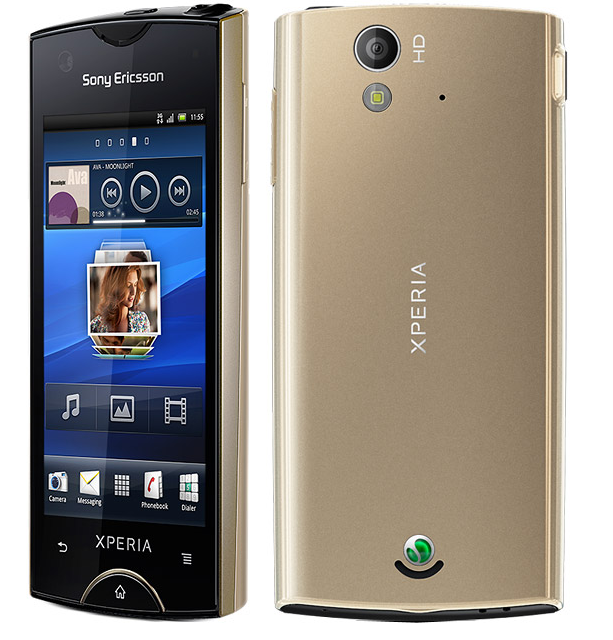 The Sony Xperia Ray comes with Android OS, v2.3 (Gingerbread) operating system upgradable to v4.0.4 (Ice Cream Sandwich) and is powered by 1 GHz Scorpion Qualcomm MSM8255 Snapdragon processor. This device has a LED-backlit LCD, scratch resistant capacitive touchscreen of 16M colors, a 8.1 megapixel camera with photo light with autofocus, LED flash, digital image stabilization, self-timer and check quality and an internal memory of 1 GB (300 MB user available) and 512 MB RAM. It is a very thin phone, at 0.37″ (9.4mm), and very light at 3.53oz (100g). Despite the fact that it seems like the ideal phone for everyone, it can bring you a lot of dissatisfaction when freezing, catching different viruses or work at a slower rate. Should you like to sort things out in a very short period of time, then all you have to do is bring your phone back to its initial settings. Press the Power key to switch on the device. Open the Main menu, then click on Settings. Tap on Privacy, then go to “Factory data reset”. Click on the “Reset phone” option and enter your password (if you are asked). Press “erase everything” to confirm and wait for the phone to reboot.